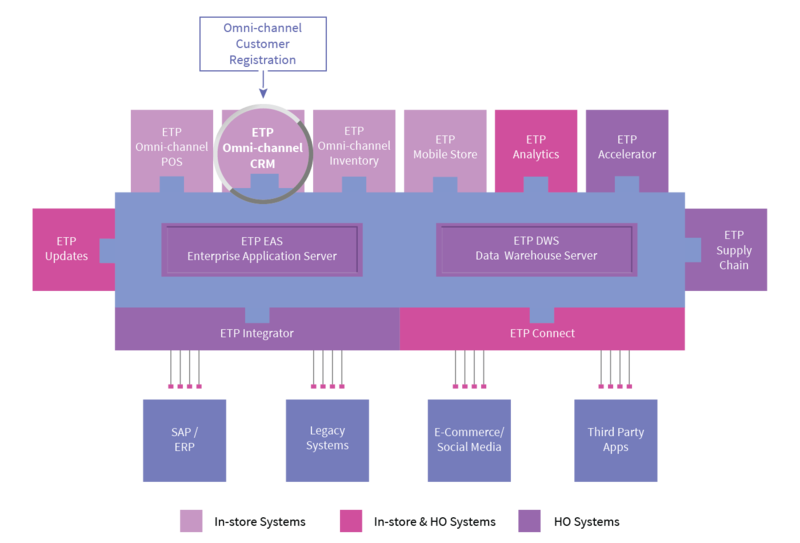 Omni-channel Customer Registration allows for centralized management of all customer data. The customer can login to your CRM through either the e-commerce portal and register themselves or they can simply walk in to your stores where the store staff can register them in to the CRM. Information fed through either channel will be updated instantly in the CRM and easily reflected for viewing and editing in the other channels. This gives your customers a unified experience while shopping with you, using whichever channel they choose to shop from.